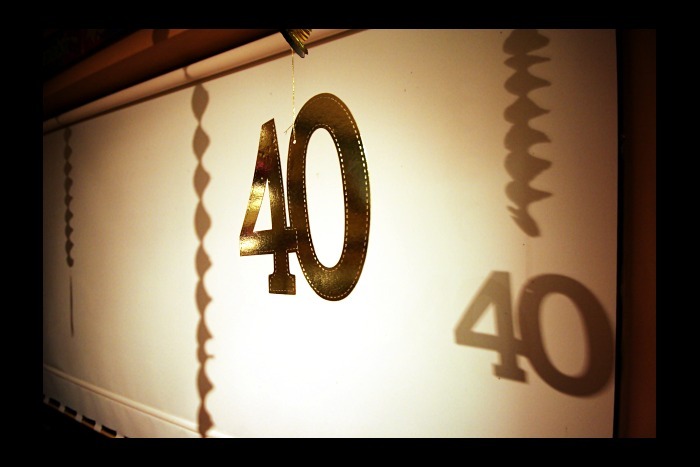 There is no better answer to the statement that titles this post than the fact that I have turned 40. 3. Something happens (and I’m not sure what) after 40. Children are believed to be able do things with new technology that people that are over 40 say they cannot do. 4. I hear phrases like… “I don’t understand Twitter (and they miss pronounce it) and Facebook (and usually they say it as a goofy variation of the word). I’m not sure what they mean when they say they do not understand when all you do is post and read other people’s post. It’s really not that complicated but I’m now 40 and somewhere today or tomorrow the light will come on for me concerning this and I will have understanding. 5. People over 40 are cranky. Just look at me… and this post. OH NO! So, here is saying good bye to being on the cutting edge of Tech-evolution. I am now 40 and stuck in my ways. Dad, I am catching up with you. Someday when I am 17 and we have tiny micro chips that will project your computer screen in front of your face and be a virtual reality, I will still have to send you emails anyway, EVEN THOUGH we now have holograms. Sigh.